The LX90 Wedge Adapter Plate from Meade provides the functionality of long exposure astrophotography and imaging to a Meade LX90 Schmidt-Cassegrain telescope. It allows polar alignment for the both the LX90-ACF and LX90-SCT models. The plate is needed to make the Meade equatorial wedge compatible with the telescope. The aluminum adapter plate converts the standard three hole mounting pattern of Meade wedges to the single central mounting bolt required by all LX90 telescope models. It provides a secure and stable mounting for all sizes of the LX90 to a Meade equatorial wedge. 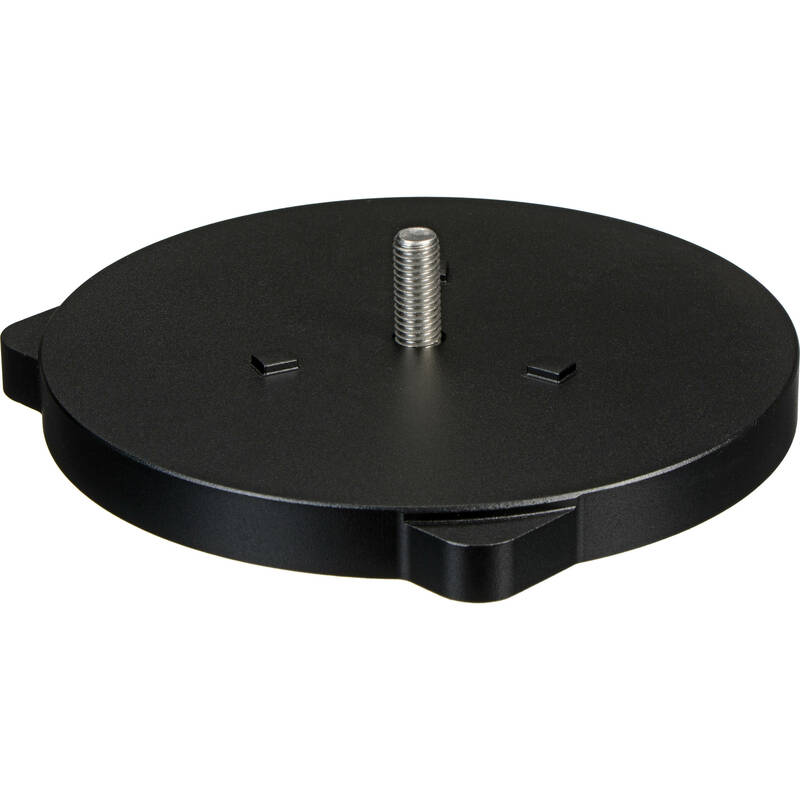 The LX90 Wedge Adapter Plate is compatible with the Meade 8" Wedge, 10" Wedge, SuperWedge and UltraWedge. Note: Wedge shown in photo is for illustrative purposes only - wedge NOT included. Box Dimensions (LxWxH) 12.7 x 9.6 x 3.8"